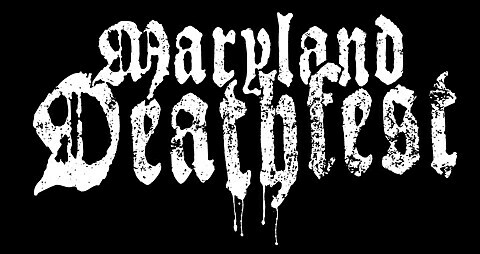 Maryland Deathfest wrapped up another successful year, and already announced the dates for the 2015 festival, May 21-24. They say we can expect the first round of bands, venue details, and early bird ticket details some tine in July. Stay tuned. Meanwhile, read another just-published account of the 2014 fest by Scab Casserole at Invisible Oranges.